Manufacturers of every size are always seeking to improve the efficiencies of their industrial operations in order to maintain their competitive edge in the market. Quality and efficiency are vital to any company, and if a company succeeds in uplifting these two parameters, it can not only sustain itself but can actively push itself into new markets. Both these factors are highly reliant on one concept, i.e. Error-Proofing. Banner’s EZ-Light Touch K50 Lighted Operators make up for an integral part of the EZ-Light family, providing an innovative and cost-effective solution for companies looking for a highly visible indication in their assembly lines. 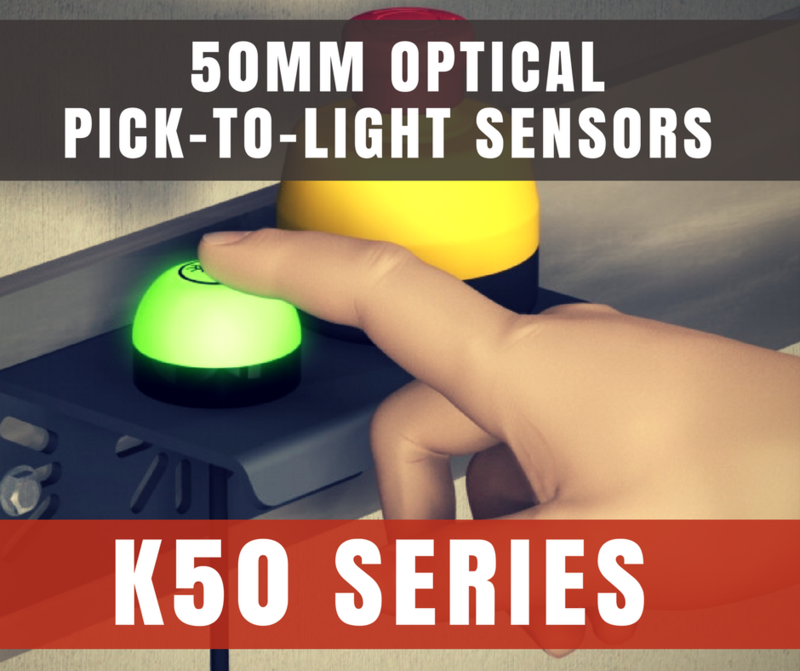 The K50 lighted operators are easy to use, and can be activated with a simple touch, providing a safe and ergonomic environment for employees. Effective October 1, 2017, ACD is pleased to announce a partnership with Banner Engineering. ACD is now an authorized distributor for Banner Engineering products for western Pennsylvania and West Virginia. 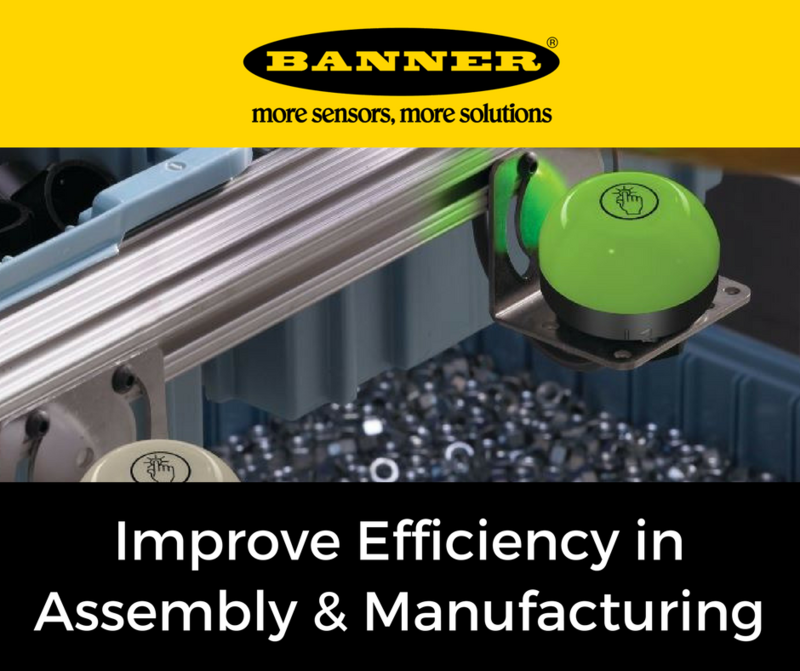 Banner Engineering is a global leader for industrial automation, lighting, sensing, vision and wireless products for both industrial end users and OEMs. Siemens is an industry leader in automation and a leading producer of energy-efficient technologies which are used within power generation and transmission. As Siemens designs and mass-produces its own automation equipment for any given industrial problem, it follows many of its own protocol, standards and procedures. It can be challenging for customers to grasp a full understanding of these technologies. 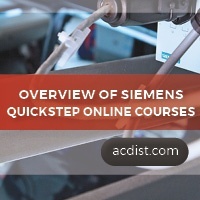 To solve this, Siemens has come up with its own way of tutoring and transferring technical knowledge with a service known as quickSTEP Online Courses. Advanced Controls and Distribution (ACD) takes pride in delivering technology-leading electrical supplies – and now, ACD Direct makes thousands of products accessible to our customers 24/7. The new ACD Direct brings convenience and exclusive benefits to new and existing customers in our sales territory. Formally known as Ilumisys, TOGGLED is a Troy, Michigan based LED lighting manufacturer. They are focused on manufacturing, researching, and developing solid-state lighting to replace fluorescent light tubes with LEDs. TOGGLED has automated the manufacturing of commercial-grade solid-state lighting products and are a global leader in efficiency. Advanced Controls and Distribution is excited to announce the world’s most advanced switchable magnet technology to our product line. Magswitch products are not only light, but very strong, precise, and easy to use. The Magswitch magnet can be found inside their products.